edmundronald at gmail dot com. I just received and unboxed the new i1Pro2 Publish kit. The new spectro is as the saying goes new and much improved. I know it works because I used it to profile my laptop screen, but this kit can do a lot more, extensive testing will need time. Here are my initial impressions. Ten years after the original release, Xrite is giving the i1 spectro a major facelift. 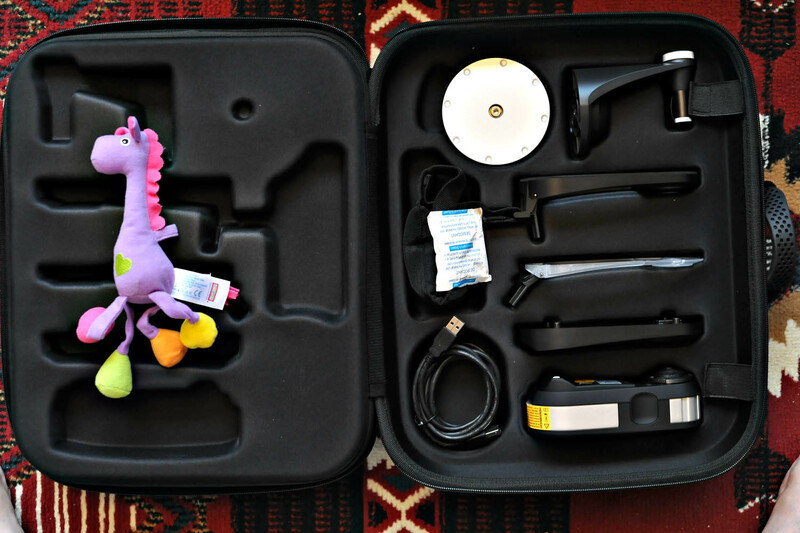 Originally a Swiss product designed at Gretag Macbeth, this lightweight handheld spectrophotometer has established itself as the go-to swiss-army-tool of every color specialist. It's an universal instrument as it measures both in emissive mode (displays, projectors) and in reflective mode (paper). 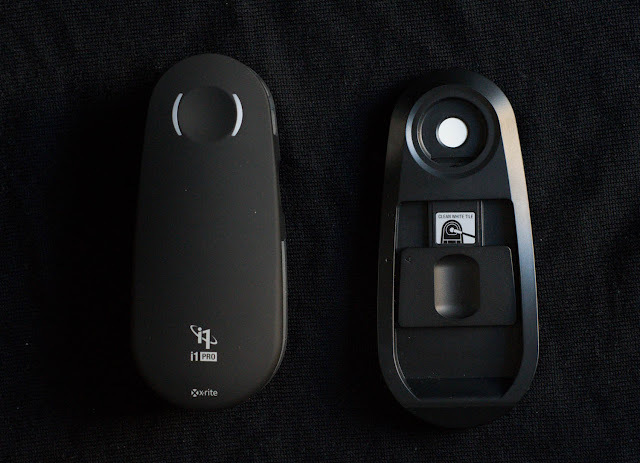 The i1Pro2 also acts as a dongle to unlock features in Xrite's software. 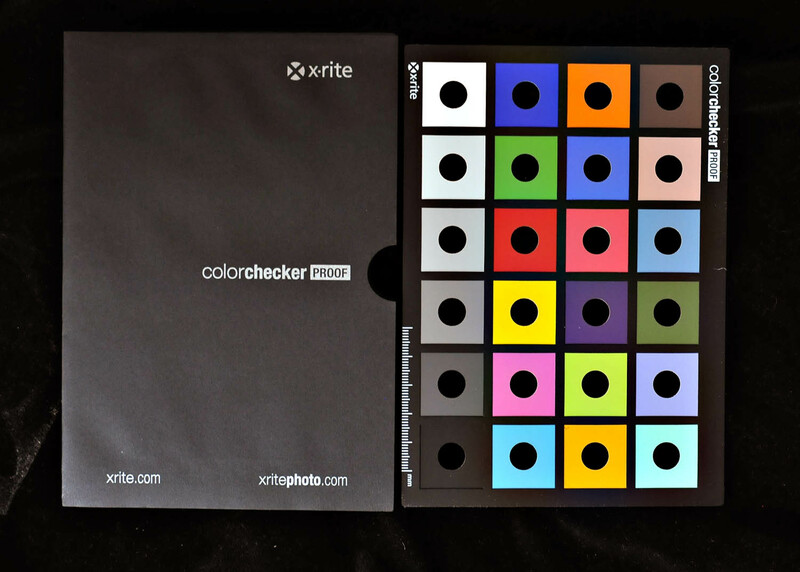 Xrite has gone from plastic to aluminium in a solid redesign of the venerable photo and prepress workhorse. The added heft of the device is quite surprising. I'm told the metal in the casing should ensure better thermal dissipation, and hence more constancy in emissive reading mode. Thanks to some new UV diode technology, this new instrument replaces both the standard and UV-cut versions of the old EyeOne spectro. 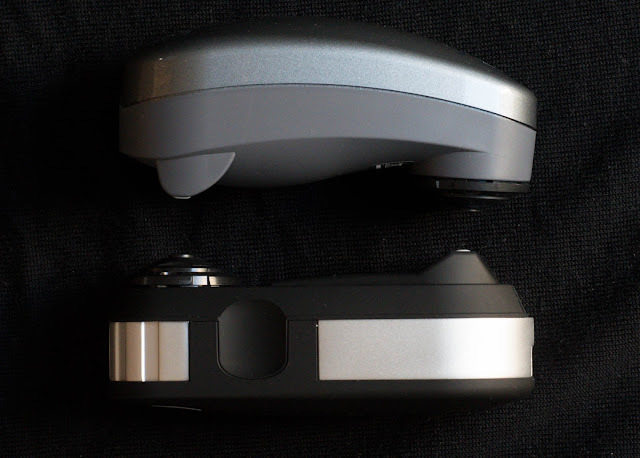 The old i1Pro warhorse did have some ergonomic issues caused by its accessory shoes, which have now been addressed in the overhauled version. There is also a new optical sensor under the redesigned device, and some flashing LEDs —the white parentheses on top— to guide the operator when reading strips on paper. I shall talk about this in the print profiling part of this review. Regarding the accessories, you can see in the first photo above how the new unit hangs suspended by its tail end on my laptop, in a much better profiling position than the old unit. Not only is the display mounting shoe much more user friendly, with a soft sandbag counterweight instead of the old metal gong, but there is now also a decent snap-reading shoe for spot mode. The white and black reference shoe has also been reworked, with the white tile kept out of harm's way by a retractable protective cover. Finally, the redesigned instrument, improved paper reading tablet and all the new instrument holders have been nicely packaged in this James-Bondsy carry case. From top to bottom, projector calibration base, and instrument clamp, display measure shoe, spot measure shoe, white tile shoe, i1Pro2 instrument. Facing side: Toy, Not for Sale. Print profiling tray with new aluminium ruler, mini colorchecker and holey colorchecker. 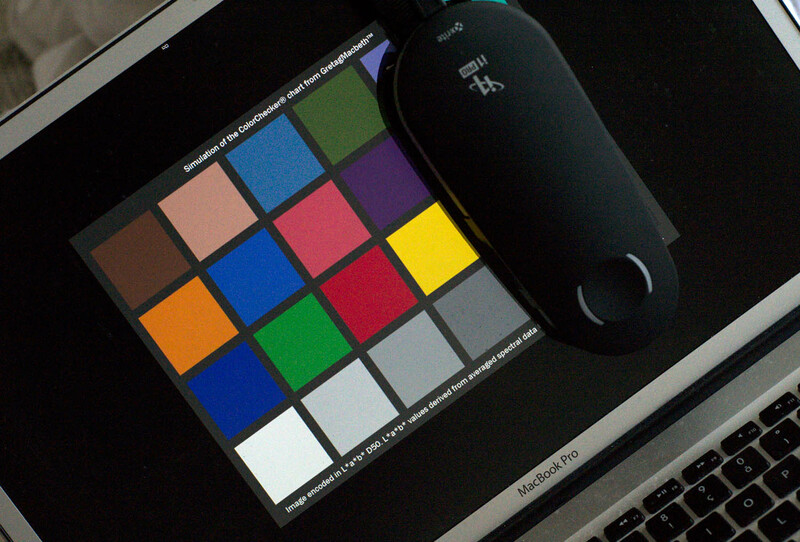 The i1Pro2 Publish kit I got sent contains a mini colorchecker that can be used both as a screen reference and as a target for camera profiling, and a "holy colorchecker" for checking printer profiling. I installed the new software, V1.3 form CD, and it immediately auto-updated to 1.3.1, with which I profiled my 17" MBP. The settings I employed were native luminance and native color temperature, and I quite like the resulting profile. So far, so good. More, shortly. The swiss company Gretag Macbeth which designed the i1 had a reputation of gradually but thoroughly improving their products over the years, and the i1Pro2 is proof that this culture has been carried over after the various mergers which have taken place over the years. If you got this far, you're probably looking for my end of review freebie link. Today I leave you with some excellent display test images. And a joke: ROFLCOPTER. 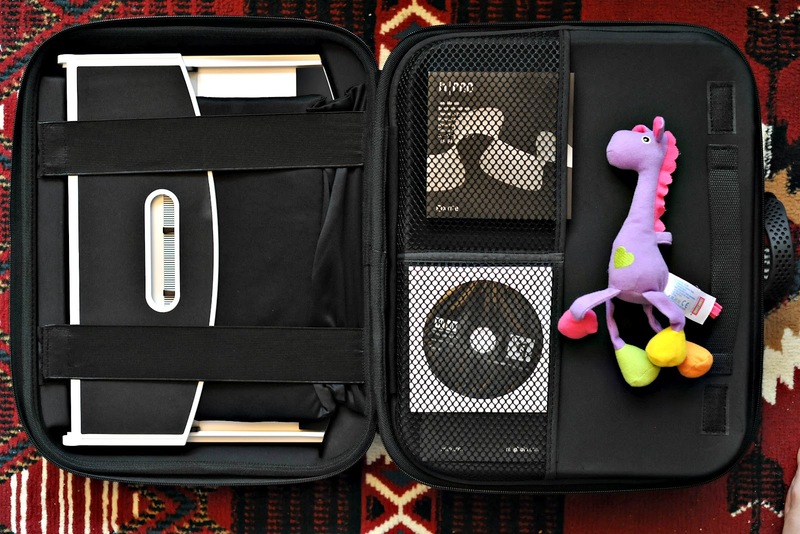 I'm a color consultant on the days I feel techy and a photographer on the days I feel arty. If you want the stuff I had my 15 minutes of fame for, Google "Ronald Sipper Emergence".